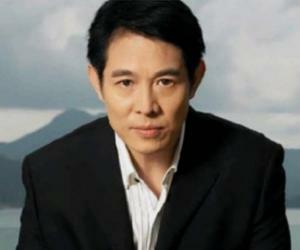 Find out more about the greatest Singaporeans, including Jet Li, Kygo, Lee Kuan Yew, Lee Hsien Loong and Amos Yee. Singapore, a leading global city in Southeast Asia, is a global commerce, financial and transportation hub. Founded as a trading post of the East India Company in early 19th century, the nation became independent from Britain in 1963. Singaporeans, hailing from diverse backgrounds worked diligently to make their nation a fast developing one despite the fact that Singapore is not rich in natural resources. 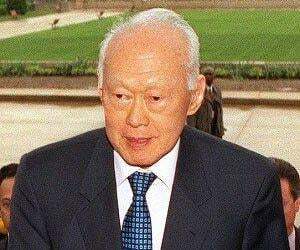 Lee Kuan Yew, founding father of modern Singapore, became its Prime Minister upon independence and led its underdeveloped economy to rapid industrialization and growth within a few years. Singaporean military is arguably the most technologically advanced in Southeast Asia, and has produced several highly efficient officers like Ng Jui Ping, Bey Soo Khiang, and Desmond Kuek who were instrumental in further strengthening the military force. Culturally rich with the influence of Asian and European traditions, Singapore has a diverse music culture that ranges from rock and pop to folk and classical, with Fann Wong, Tanya Chua and Elsa Lin being prominent singers. Singaporeans are also known for their rich heritage in creative writing in the Malay, English, Chinese, Tamil and other languages. Read on to discover about the life and works of famous Singaporeans.